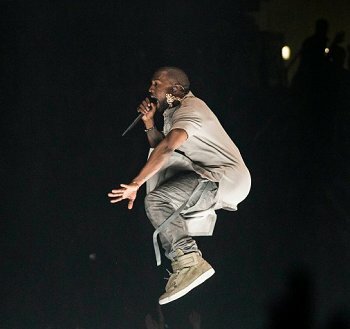 Booking Kanye West will cause a storm at your special event! 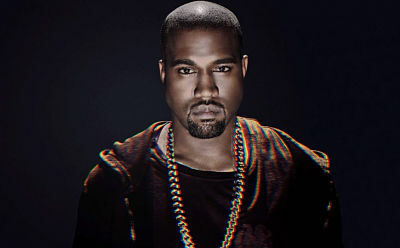 We are a booking agent for Kanye West, and can arrange for him to perform for your guests. 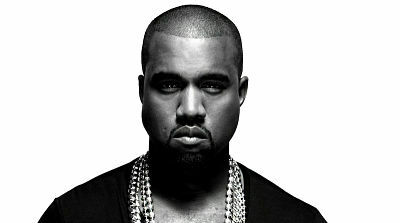 Kanye West is an American producer, rapper, songwriter, and record executive. Kanye first rose to fame as a producer for Roc-A-Fella Records, where he eventually achieved recognition for his work on Jay-Z’s album The Blueprint. His style, pitched-up vocal samples from soul songs incorporated with his lyrics, own drums and instruments. His albums have sold millions, his lyrics are sung by Brandy, Usher, and Alicia Keys. Kanye West’s hits songs include Stronger, Heartless, Jesus Walks, Gold Digger, Power, and Can’t Tell Me Nothing to name a few. As a booking agent for Kanye West we can organise for him to perform at your event. To hire Kanye West call Contraband Events as we can make it happen. We are booking agents for a huge selection of famous musicians to hire, and we can recommend the best artists for your entertainment. 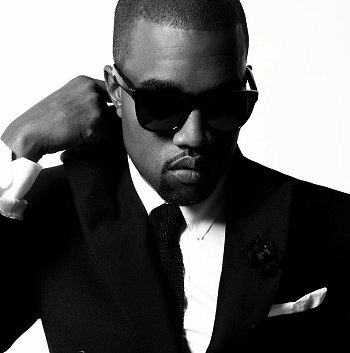 Kanye West can be booked to play at your private or corporate event through Contraband International. Make us your preferred booking agent.